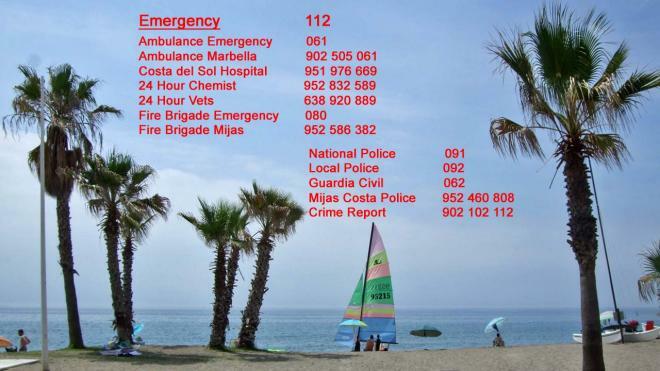 Find out all the local emergency numbers, where the tourism office is and other vital information for your upcoming holiday in La Cala. La Cala de Mijas is the perfect holiday destination. While it is smaller and a little quieter than other Costa del Sol resorts, it has perfect beaches and so much more to offer visitors. However, while staying in La Cala, you might find you need to contact someone for assistance. The following gives vital information to note down prior to your holiday. 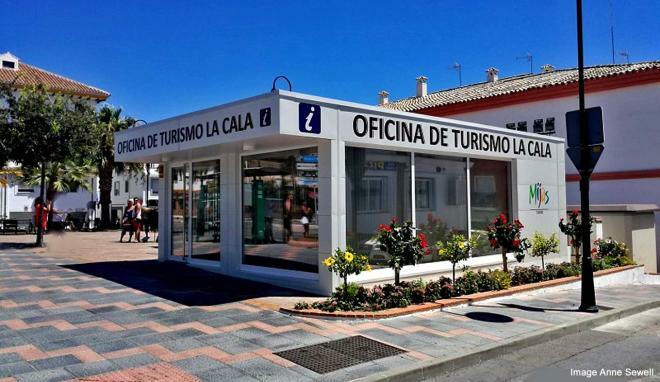 The brand new tourism office in La Cala de Mijas opened in August 2018. Get help and information about the tourist sites in the area along with brochures. The office is located in front of the La Cala Town Hall and Police Station in a free Wi-Fi zone. Even when on holiday, things can go wrong. Should you need help in any situation, the following are the telephone numbers to have handy.